When we created THE Dream Machine, few believed it could be surpassed. However, our visionary designers at Brother never stop dreaming. Now, we have THE Dream Machine 2. Enhanced, fine-tuned and graced with refined features to give serious enthusiasts like yourself an incomparable sewing, embroidery and quilting experience. Are you ready for luxury in every detail? DREAM ON! Already Own THE Dream Machine? Click to learn about the available upgrade to receive all the features found in THE XV8550D Dream Machine 2. Includes 9.5x9.5" Largest Square Hoop. Even More Features: In this video, discover some of the amazing features of the Innov-IS XV8550D, such as the text alignment feature, grouping and un-grouping multiple letters/designs at once, and making multiple appliques in one hoop! Do you own a camera? Would you like to embroider with photos? Do you own a scanner- how about creating your own designs using a scanning bed on a machine. Did you ever auto digitize your designs using a software program? How about having a machine do it all for you? Create your own stippling inside or outside a design or all over the block the full length of the hoop which by the way is 9.25" x 14". 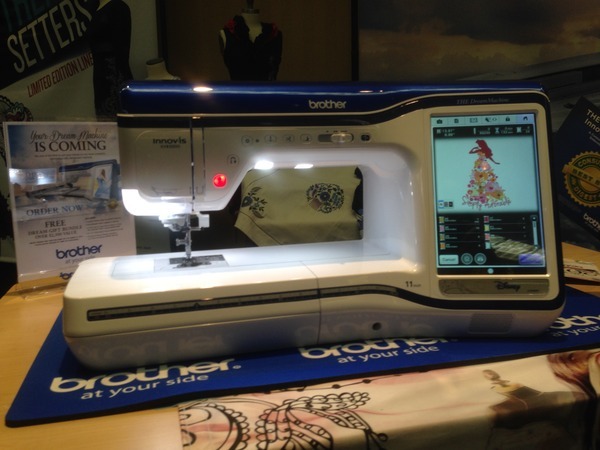 You can even create intricate quilting stitches & designs without software using the DREAM machine. Your dreams... and ours are made real through a bounty of refined features captured in THE Dream Machine™. Our most powerful, technologically advanced combination machine includes 100 improved features. THE Dream Machine™ awakens your creativity as it allows you to construct your designs on our largest workspace ever. 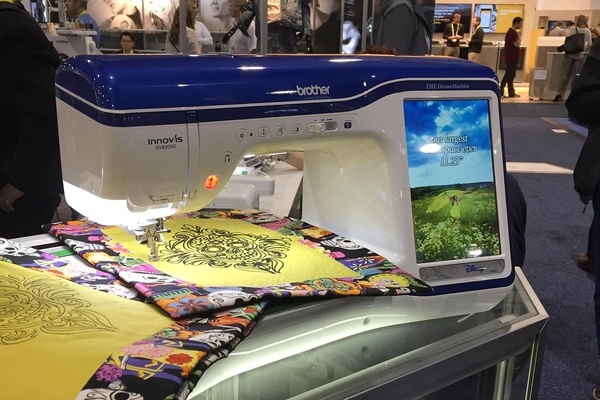 Dream bigger with our largest embroidery area, create in a wealth of design and editing options and envision it all with the industry's largest build-in HD display. View your creations in crisp, vivid color and watch them become larger than life with the zoom function of up to 400% within My Design Center and up to 200% in other modes. 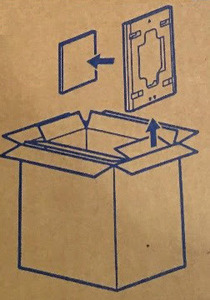 Easily adjust your design by rotating in .1mm increments. The next generation of My Custom Design has been enhanced to integrate our industry-first InnovEye®2 Technology, offering design capabilities at your fingertips, all without a PC. Draw or doodle directly on the LCD display, and watch it spring to life in the large drawing area. 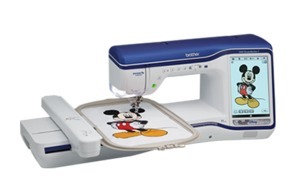 Or, use the industry-first scanning frame to scan line art, handwriting or printed clip art and have it transformed into embroidery data. There are so many ways to create a custom personal work of art-and a really fun way to create embroidery! The couching foot with MuVit™ allows you to add cording techniques to your projects. Can Your Machine Do This? 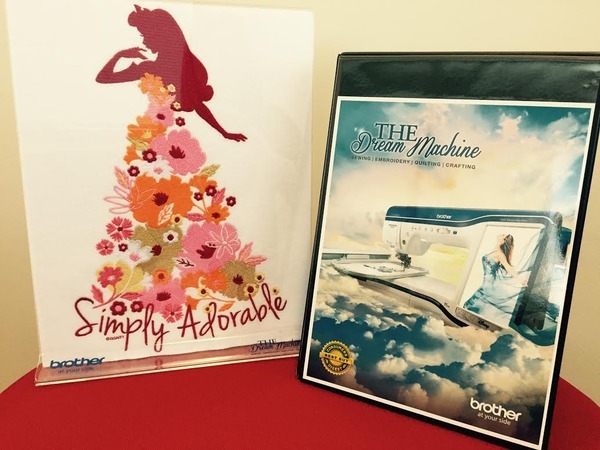 My Design Center | THE Brother Dream Machine Feature Showcase. Watch how with My Design Center, creating embroidery designs is as easy as drawing on the LCD screen.